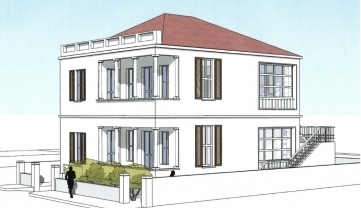 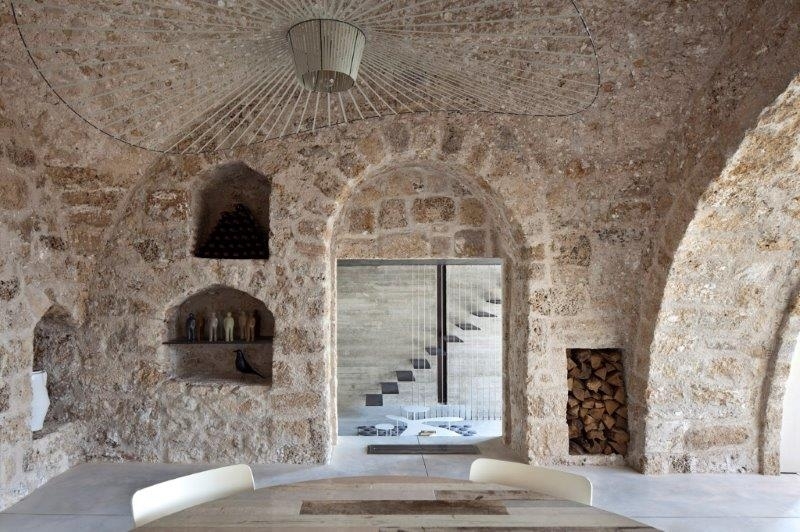 An exceptional opportunity for those who are looking for an authentic house that combines old with new in an amazing, thrilling design. 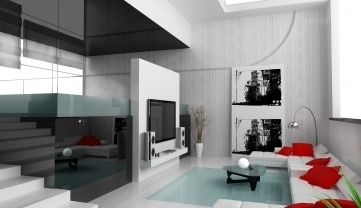 This split-level, functionally planned, 180 sq. 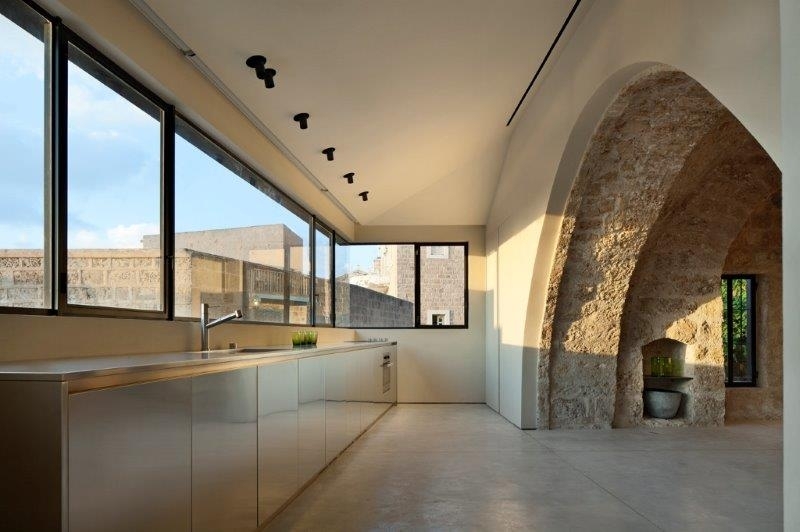 m. home was meticulously renovated, it includes high ceilings and arched entrances, a large kitchen and large and comfortable spaces. 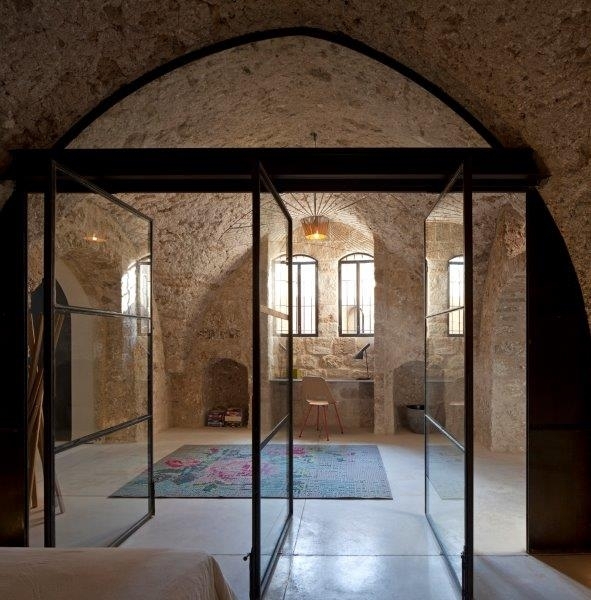 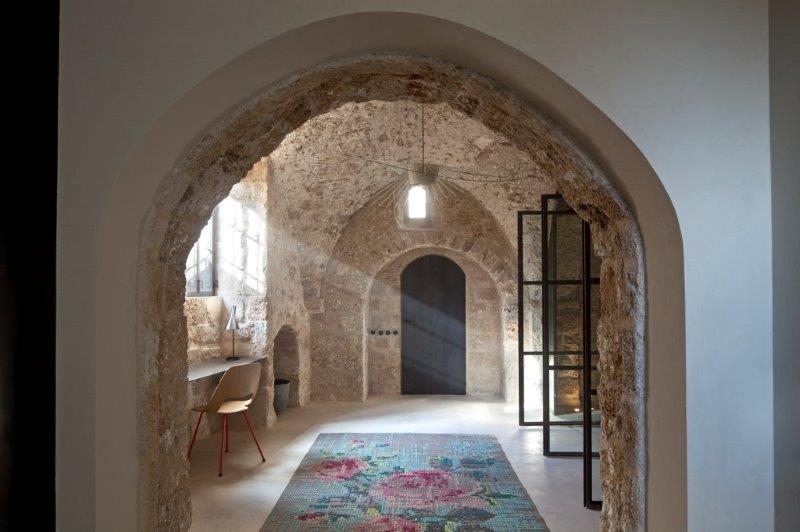 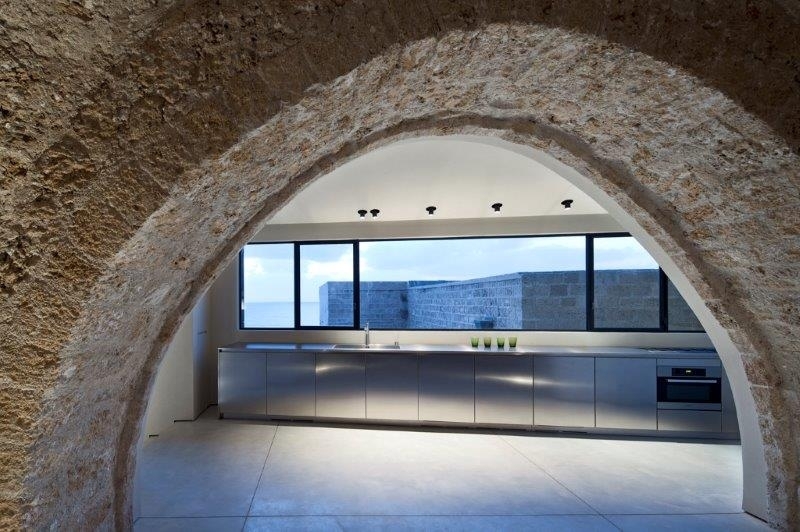 Sitting in Old Jaffa's alleys, this beautiful house looks at the city's old and famous port and at the sea and offers a unique living experience filled with history, atmosphere and charm. 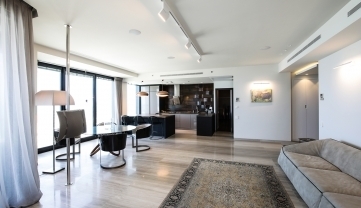 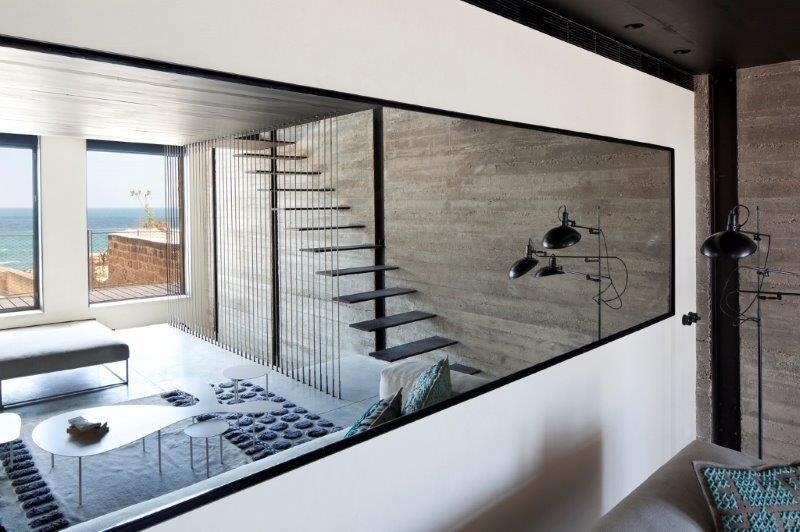 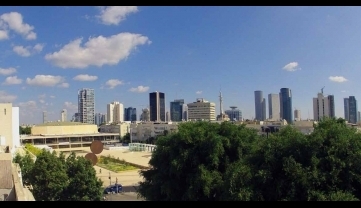 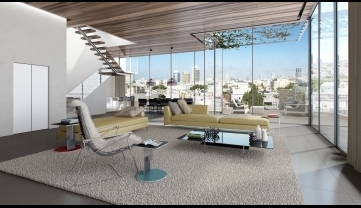 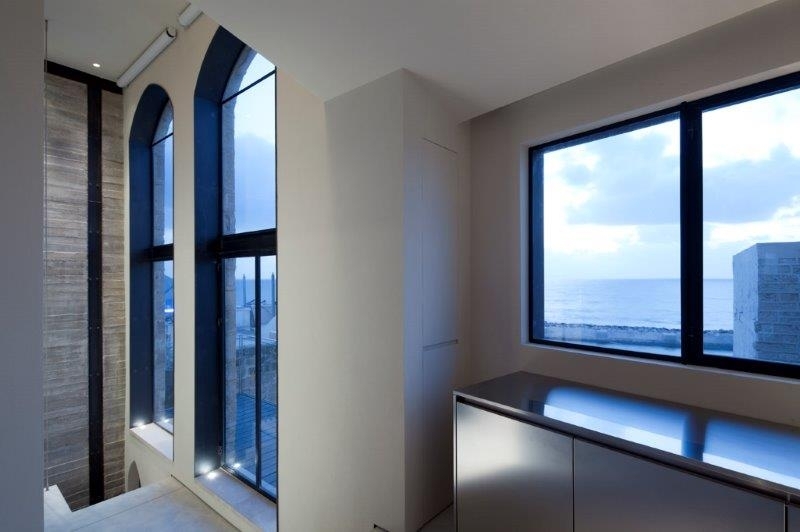 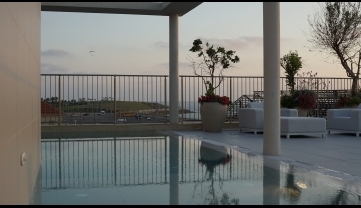 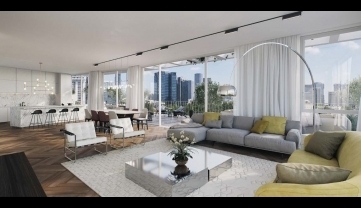 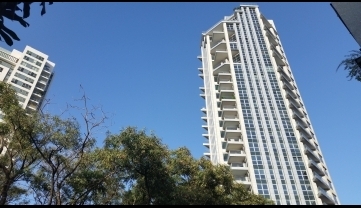 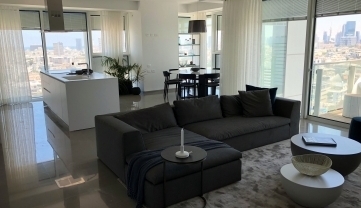 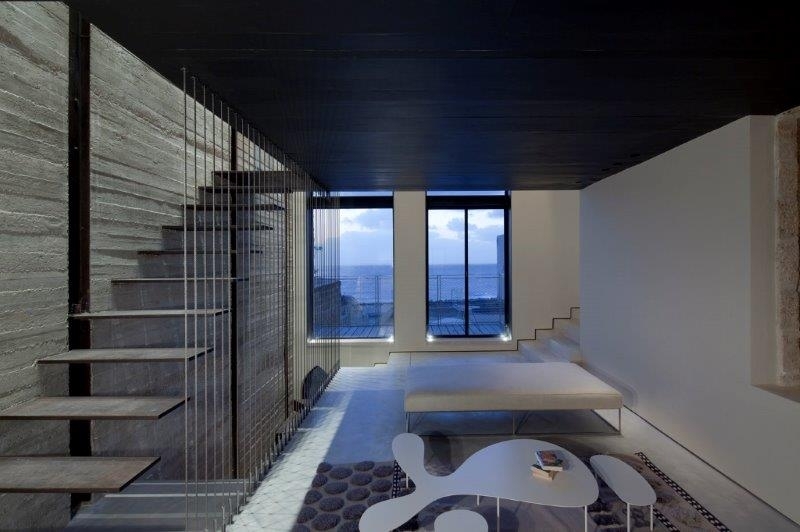 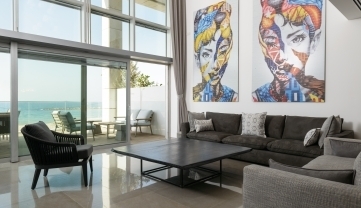 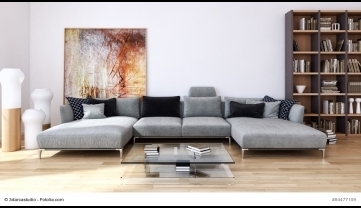 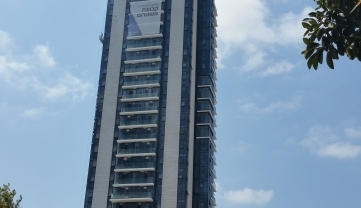 Penthouse for sale in a new building in the Heart of Tel Aviv.